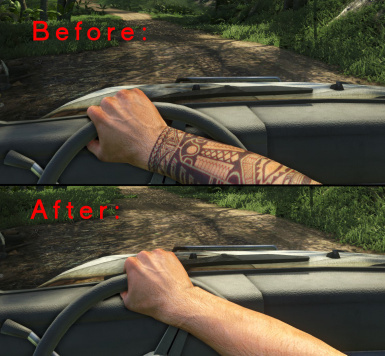 I really hated the Tribal DLC tattoo, and Ubisoft wouldn't let me uninstall a DLC without uninstalling the entire game, so I took it upon myself to go ahead and remove the tattoo from the right arm. The Tatau is unaffected! 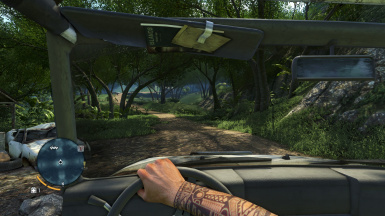 This only removes the DLC tattoo on the right arm! Note: This needs to be reinstalled after every update! 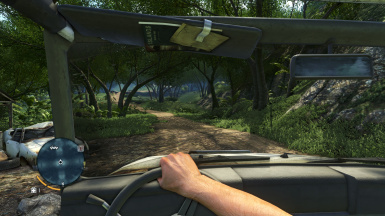 EDIT: I no longer have patch.dat and patch.fat files in my appropriate Far Cry 3 directories. I've found an alternate place to install the mod and I'm certain that this version will be permanent. If you still have patch.dat and patch.fat files, I recommend trying the Common version anyway, if it doesn't work, install using the patch files instead. Oh, and remember to make backups. It's important. PLEASE BACK UP YOUR PATCH.DAT AND PATCH.FAT FILES BEFORE INSTALLING MY MOD! If it didn't, please send me a PM or leave a comment, I'll be glad to help. Feel free to upload this wherever you feel like it, as long as you credit me!